Business ties between Israel and Germany have been strengthening in the past few years, with several large investment deals, acquisitions, and partnerships deals signed between companies from the two countries. In 2017, German car part manufacturer Continental AG acquired Israel-based cybersecurity company Argus Cyber Security Ltd. Mercedes-Benz inaugurated a research and development center in Tel Aviv the same year. 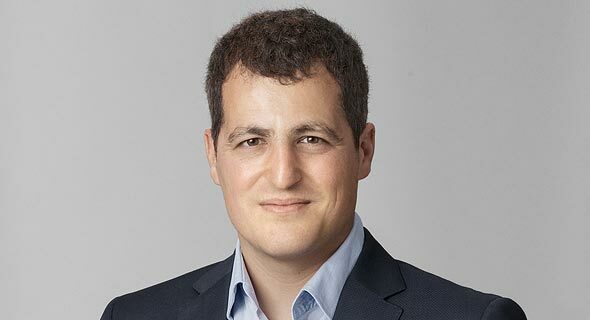 Its parent company Daimler AG invested in Israel-based quick-charging startup StoreDot Ltd., and in Anagog Ltd., an Israeli startup developing mobility status and location analytics technology. Daimler has also partnered with Israel-based car data broker Otonomo Technologies Ltd., the latter announced in January. 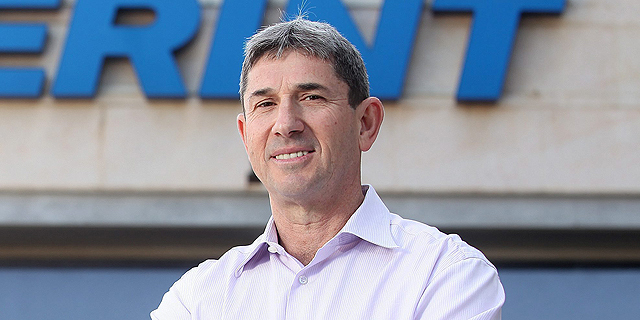 In June 2018 Israel-based Landa Digital Printing, a division of Landa Corporation Ltd., completed a $300 million funding round led by investment company SKion GmbH with participation from existing investor, chemicals company Altana AG, both owned by German businesswoman Susanne Klatten. In December 2018, Tel Aviv-based online gig marketplace Fiverr Int. 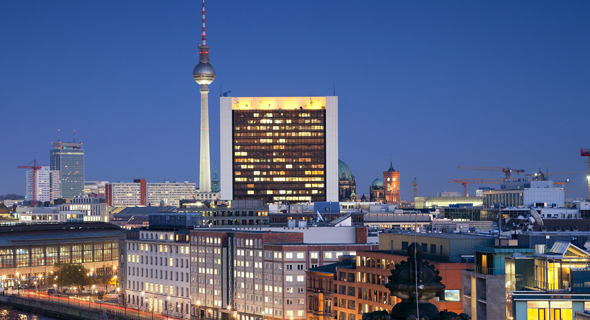 Ltd. announced it has opened its first European office in Berlin. Other Israel-based companies that opened Berlin offices in 2018 include defense contractors Israel Aerospace Industries Ltd. (IAI), and Elbit Systems Ltd. Celebrating Germany’s growing tech ecosystem, Calcalist will host WeTechBerlin, a two-day tech and innovation conference at the Hilton Berlin, in the city’s central Mitte neighborhood, next week on March 18-19. Calcalist will lead a delegation of about 50 startups to participate in meetings with investors, potential clients, and business partners during the conference. To view the conference program and register for the event, click here. 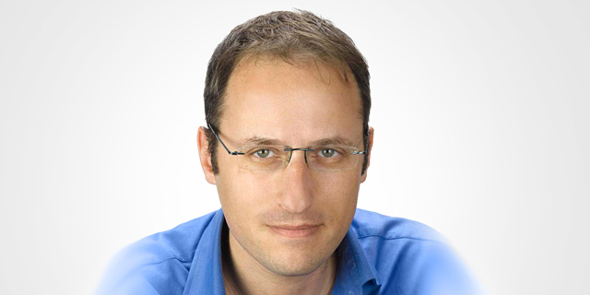 The German startup scene was a late bloomer but it is now thriving, Israeli-born investor Eran Davidson said in an interview with Calcalist. Davidson is a founding and managing partner at Berlin-based Davidson Technology Growth Debt Fund, which provides debt financing to European mid to late-stage tech companies, with a focus on Germany-based companies. Davidson’s latest fund supported eight European companies with funds raised from investors including Israeli businessmen Meir Shamir and Leon Recanati. Davidson said the change came about due to a combination of government support, private capital, and a new generation of digital native entrepreneurs and business professionals. 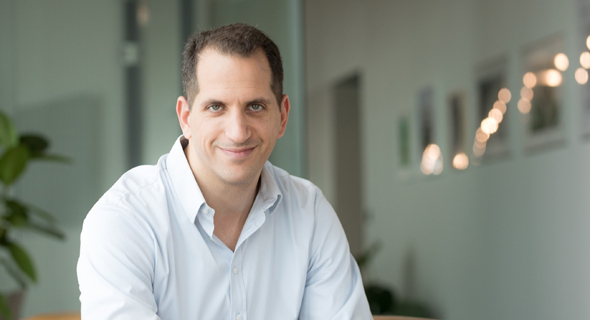 The younger generation of businesspeople has had the experience of studying and working outside of Germany, and is now getting back into the more traditional family businesses, Shmuel Chafets, co-founder and general partner at Berlin and Tel Aviv-based venture capital firm Target Global, said in an interview. Founded in 2015 by Chafets and Yaron Valler, Target Global counts New York-listed cooking ingredients delivery company Blue Apron Holdings Inc. and German companies Delivery Hero SE and online used car marketplace AUTO1 Group GmbH among its portfolio companies. The first wave of German startups was mostly composed of copycat firms that created localized versions of American online products, Valler said. The second wave, which started at the beginning of the current decade, gave birth to companies focused on innovating business processes. “The third wave, which started in 2015, is much more innovative and versatile and is stepping out of the online world. You can see many more software and fintech companies as well as artificial intelligence,” he added. 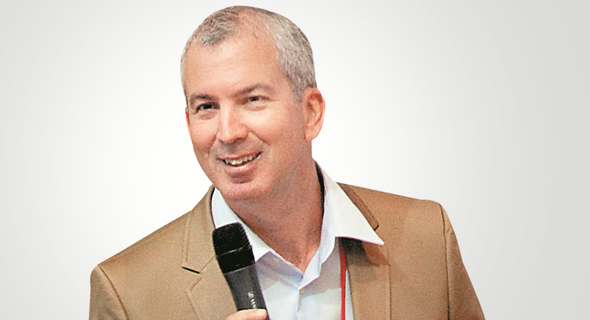 Compared to the small local Israeli market, it is easier to build companies with a multi-billion dollar valuation in the German market due to its “sheer size,” said Daniel Shinar, CEO of ClalTech, the Israeli tech investment vehicle of New York-based holding company Access Industries, founded by U.S. industrialist and philanthropist Len Blavatnik. “The local market in Israel is too small, forcing companies to expand overseas too soon and face extremely fierce competition,” Shinar added.